Let’s face it – our Lil’ Lakers are what makes Lakefest super-special! It makes sense, therefore, to provide them with endless ‘cool’ activities that are as unique as they are, across the weekend. 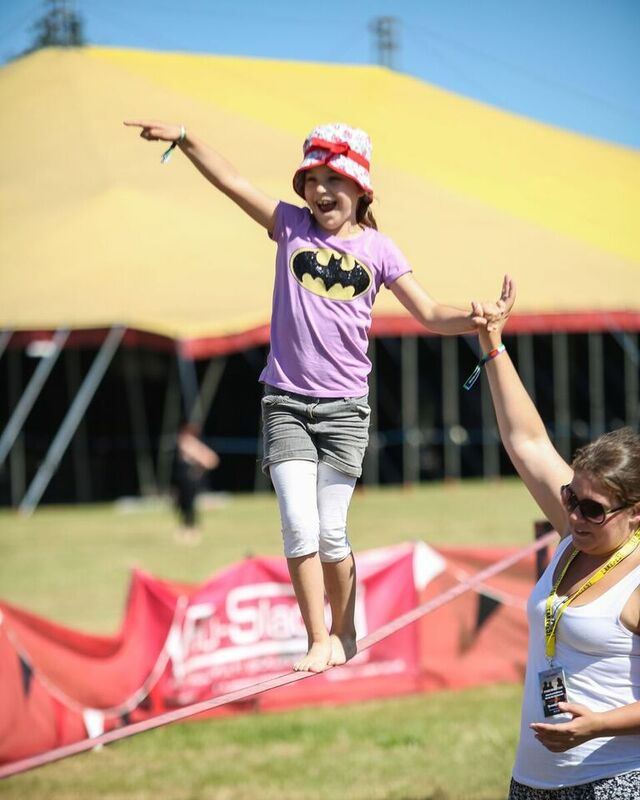 From circus and theatre workshops to yoga and kids BMX – there really will be something for everyone! New for #Lakefest2017 is our dedicated kids area in the Secret Ibiza tent. Here, you can rock up, without the need to book, to the following daily activities: Keep Fit / Zumba (11-12pm), Kidz Rave (12:30-1:30pm) and DJ Lessons (2-3pm). Our Outdoor Cinema will be screening classic kids films on Friday, Saturday and Sunday morning. Films will be screened across our three big screens, two inside and one outside the Castle Stage (main tent). Be sure to bring something cosy to sit on! Our chosen selection of films will be confirmed nearer the time. We can expect many adults joining in for this one, too – we certainly will be! With the success of last year, our ‘Lil Lakers Creche is back! Our CRB checked and qualified, child carers will provide children with a few hours of interactive arts and crafts workshops and endless fun tailored exclusively to them, each and every day. Oh, this also means that you can steal a few hours to yourself to go watch some bands, sip some cider and frolick around to your heart’s content! Everyone is a winner. Be sure to check out our ‘Family’ page for more information on all of the activities available, courtesy of Spare Room Arts. Our new tent, The Pen & Parchment, is dedicated to laughs, literature and language and will have daily morning sessions dedicated to our Lil’ Lakers and will include art and theatre workshops, plus much more. Check out our recent blog post, where you will discover more about this new addition to Lakefest. The BMX Public Bike Course, is for anyone to come and test their bike skills under the supervision of professionals on a specially built course. Feel free to bring your own bike or use one of our bikes and helmets provided. Accompanied by adults, kids (and big kids!) will be invited to navigate a small play track with small obstacles and jumps. The track will only be open at certain session times throughout the weekend subject to weather conditions. Anyone under 18 must be accompanied by and adult. All participants must be able to ride a bike and will need to sign a waiver before riding. Be sure to check out your festival guide when you arrive and discover even more fun-filled activities for the kids (and big kids!) and most importantly, have an awesome time!